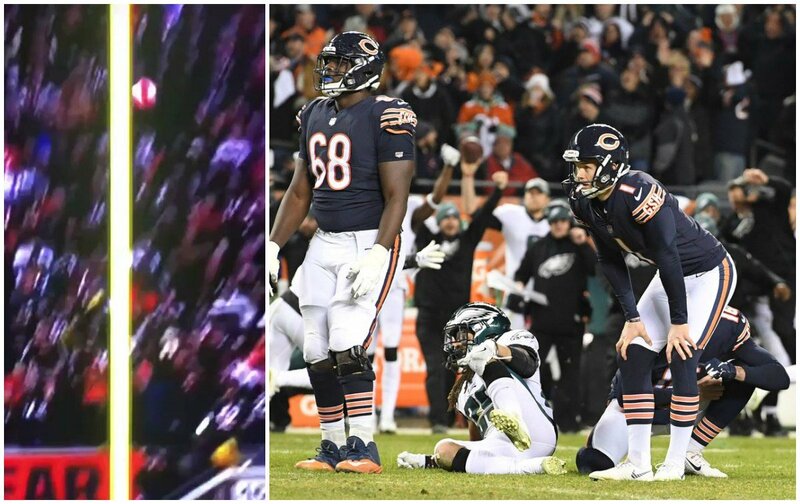 Chicago Bears kicker Cody Parkey's last-second missed field goal against the Philadelphia Eagles in the NFL Wild Card round was a major financial victory for Las Vegas oddsmakers. When it hit the crossbar, we hit the jackpot,” South Point oddsmaker Jimmy Vaccaro told FOX Business' Stuart Varney on Monday. ESPN's David Purdum reports that a Bears Super Bowl win was the worst-case scenario for multiple Las Vegas books. Chicago began the season as a 100/1 longshot. Only the Cleveland Browns and New York Jets had longer preseason title odds. As for some notable bets, the William Hill sportsbook at Atlantic City's Ocean Resort confirms it took a $300,000 wager on the Ravens. MGM said it took $365,000 at its Las Vegas books from one customer who put all the money on the Chargers. The wagers delivered a $100,000 profit. The post Chicago Bears ‘Double Doink' Missed Field Goal Major Score for Las Vegas Oddsmakers appeared first on Casino.org.